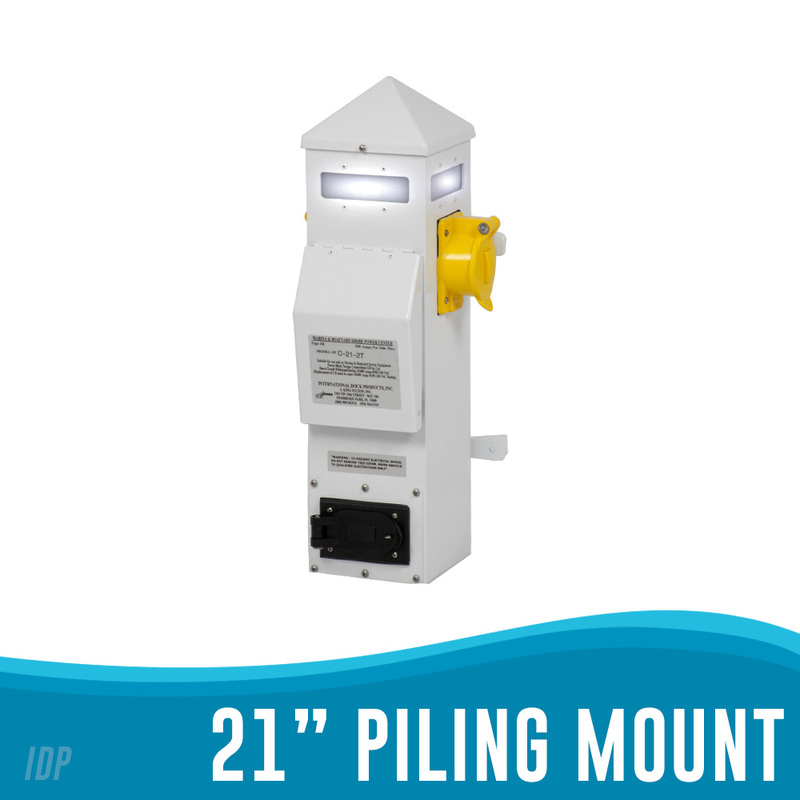 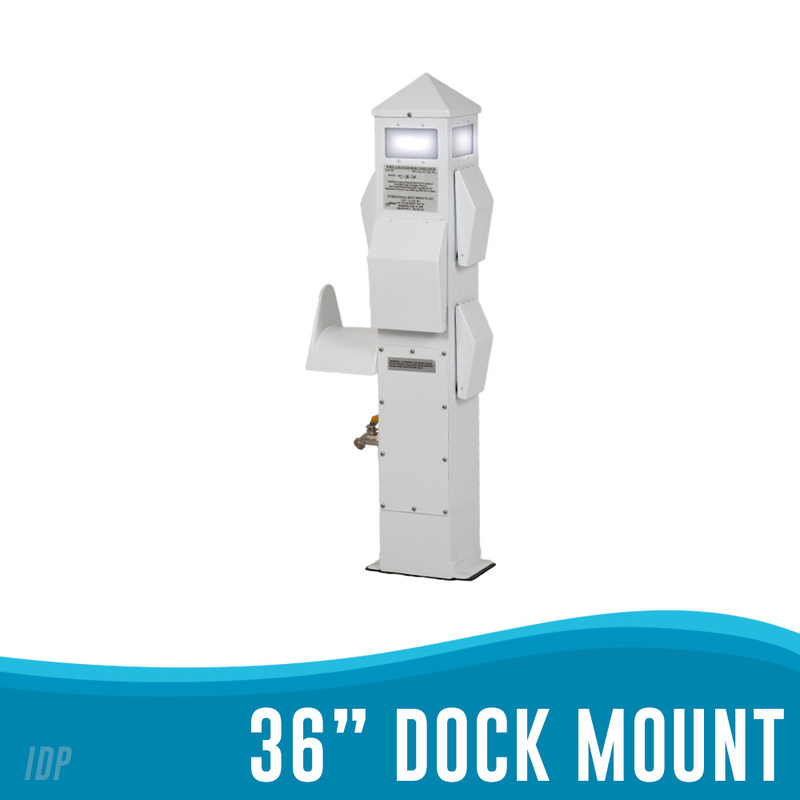 Our 41” pedestal (SPB-41) is designed to be mounted vertically on the dock.  The wider profile accommodates 100 Amp single and three phase for larger boats, standard outlets and all our accessories and meters. 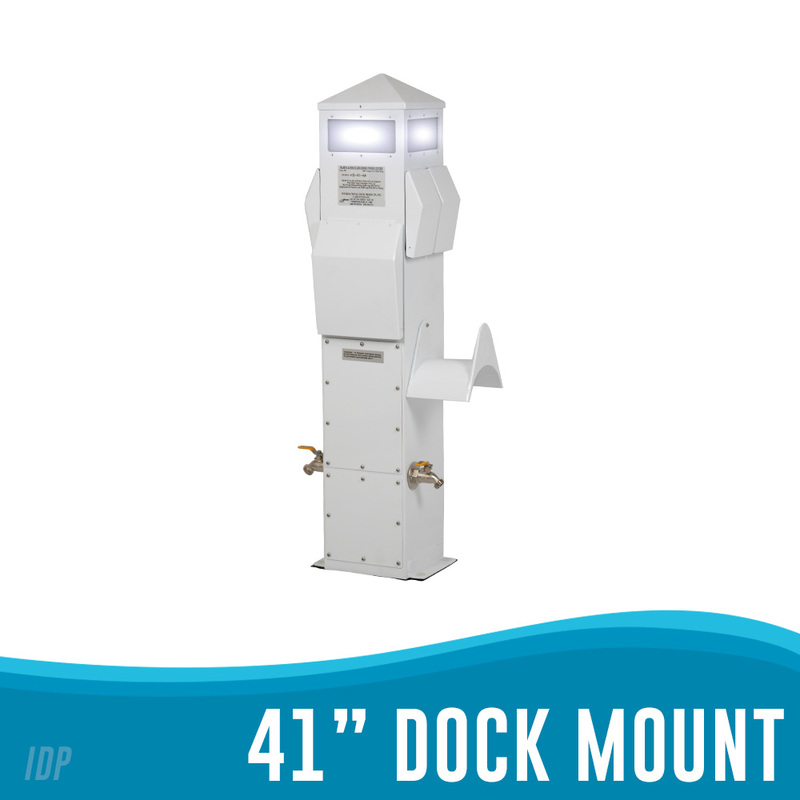 A great choice for marinas the SPB-41 comes in two models, a ’T’ series with outlets mounted at a 90-degree angle with Hubbell Thermoplastic covers, and an ‘A’ series with outlets mounted at a 45 degree down angle with aluminum powder coated covers to match the pedestal. 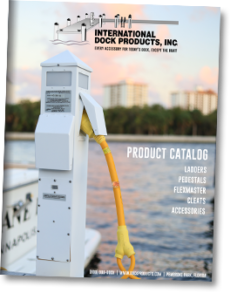    Use the pedestal selection guide to help choose the model best for your needs.